Verizon is proving that it just can’t get out of its own way when it comes to its customers. 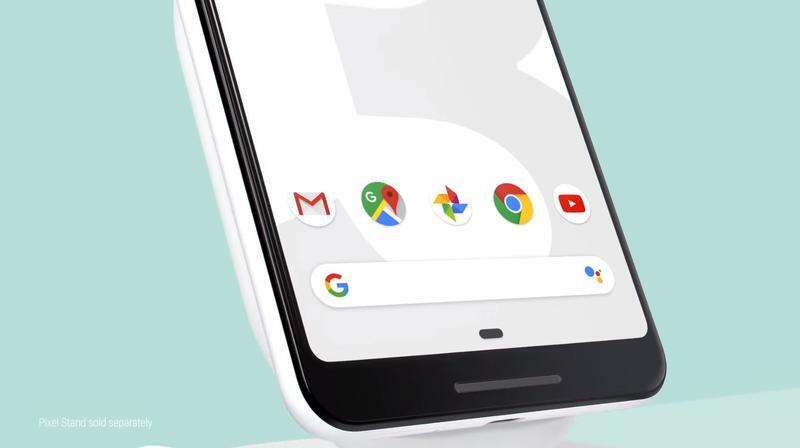 The carrier is the only one of the four major U.S. carriers to offer the Pixel 3 and 3 XL devices, but a new policy is making the process of using the phones with other carriers very difficult. 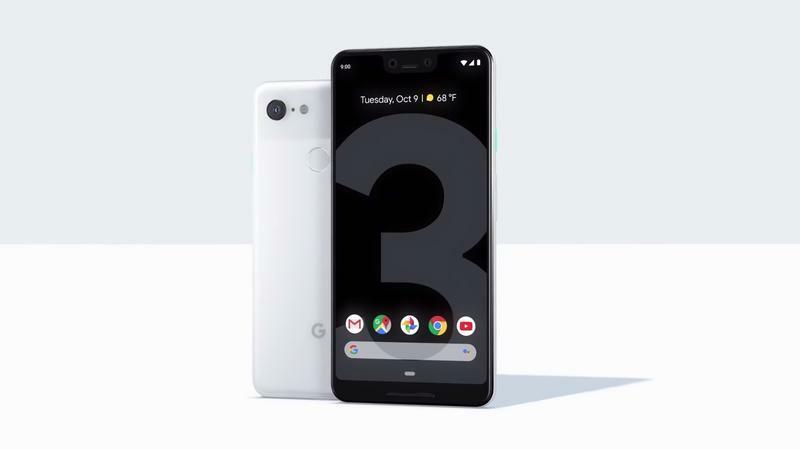 Potential Pixel 3 customers who buy the phone outright at full price from Verizon will be required to activate the phone through the carrier or else the device won’t support SIM cards from other carriers. The policy was confirmed by a Verizon spokesperson in a statement to The Verge saying the policy has been in place for months now. Verizon also said the policy was put into place to deter thieves from targeting its retail stores and authorized resellers. 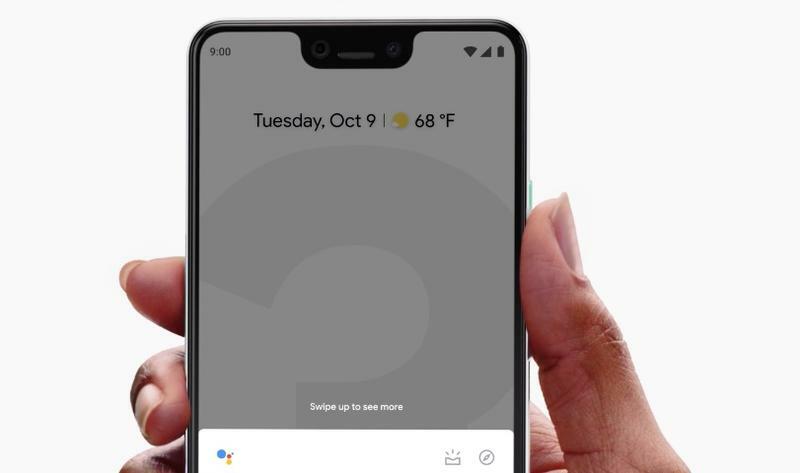 The odd policy will apply to all Verizon phones, not just the Pixel 3, but the issue is compounded with Google’s newest smartphone because it is only available through Google and a single carrier, that being Verizon. 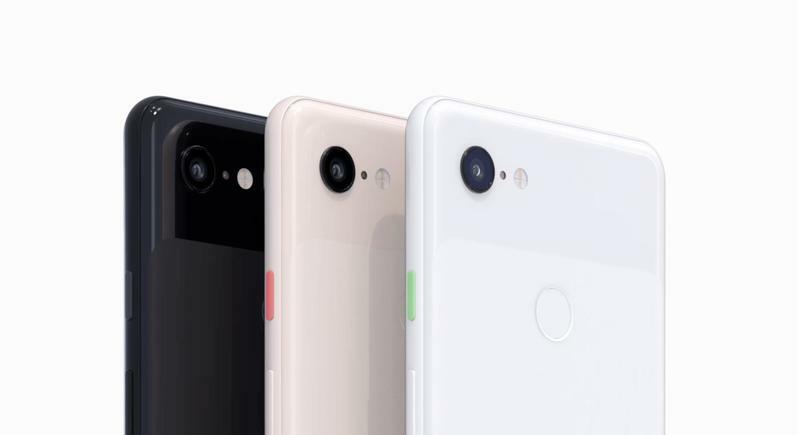 It’d be understandable if the policy only applied to the Pixel 3 or any other device that was purchased through an installment plan. However, if you paid full price for it, you should be allowed to do whatever you want with the phone, be that using it with Verizon or another carrier. It seems Verizon doesn’t want to make that process easy for its customers. 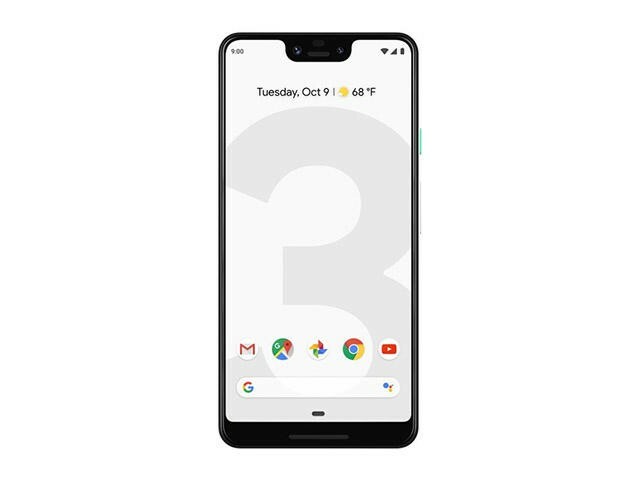 If you are thinking of buying the Pixel 3, we suggest going through Google because the process will be much simpler. You’ll pay full price and be able to use it with any carrier you choose. 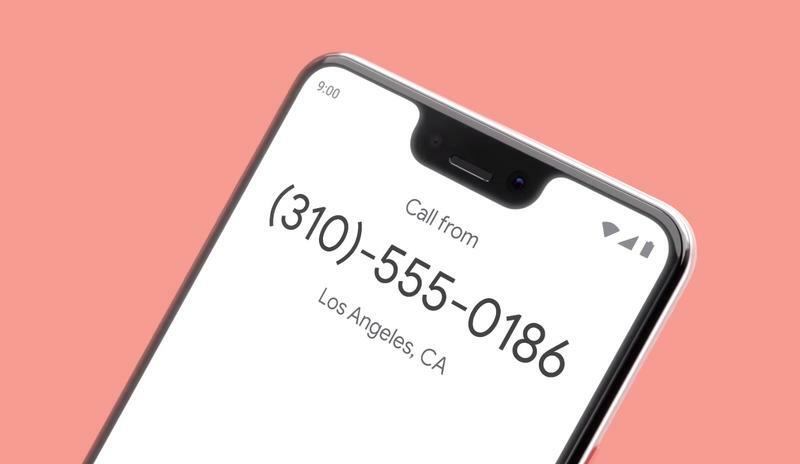 But if you have no other choice but to go through Verizon and plan on using the device with another carrier, we recommend asking an employee at one of its retail stores to help activate the phone using one of their Verizon SIM cards. That’s the simplest solution to the annoying problem. Once activated, Verizon says the device will be unlocked “overnight” and the device will function with other carriers. 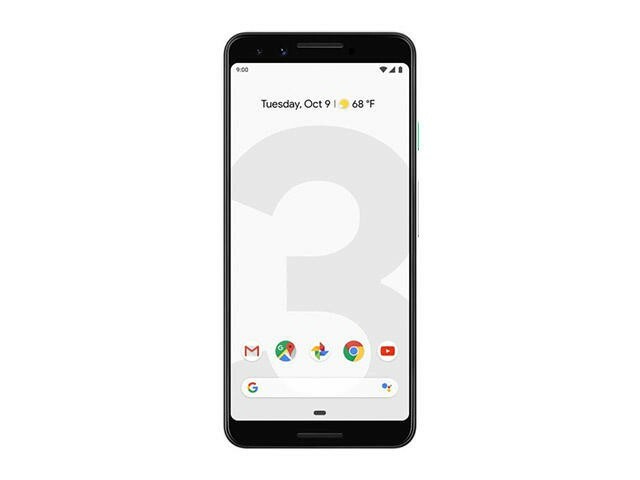 Update: Verizon has temporarily removed the practice of locking Pixel 3 devices.